Keymind Earns Celebrated CMMI-DEV Level 5—AGAIN! 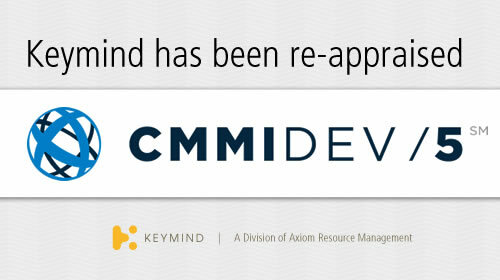 Keymind, a division of Axiom Resource Management, announces that it has been successfully re-appraised at the highest level, Maturity Level 5, version 1.3, of the Capability Maturity Model Integration for Development© (CMMI-DEV). 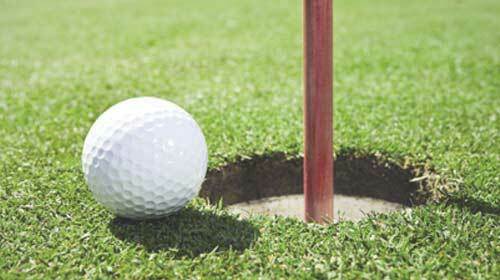 The unusually warm autumn ensured that Axiom's 12th annual golf tournament to benefit the Fisher House Foundation provided participants an enjoyable day on the links at Westfields Golf Center last October. 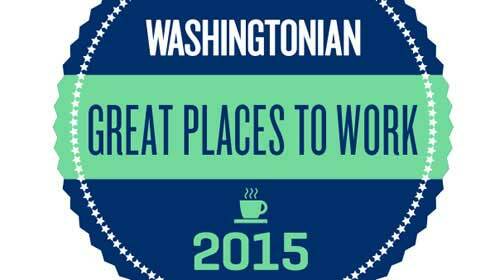 For the fourth time, Axiom Resource Management, Inc. has been selected for Washingtonian magazine’s edition featuring Great Places to Work in the Washington area. Axiom Resource Management, Inc. was honored to receive the Corporate Champion Award from the Fairfax Court Appointed Special Advocates (CASA) program. 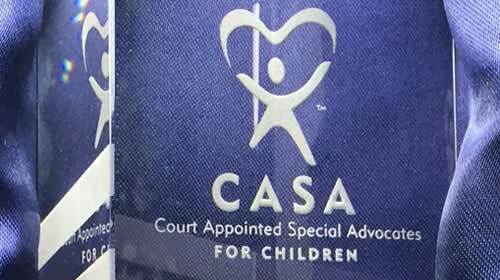 CASA is a 501(c)(3) public charity that recruits, trains and supervises hundreds of community volunteers to serve as special advocates for children who have been found by the Court to be abused and/or neglected. 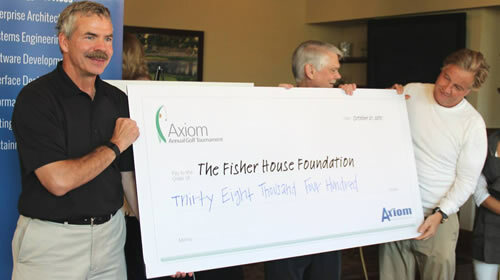 Each year Axiom staff, friends, and supporters gather for a day of fun for the Axiom Golf Tournament in support of Fisher House Foundation. This year's event will be held on Wednesday, October 21st, at the Westfields Golf Course in Clifton, VA.
Axiom Resource Management, Inc. announced today that its Didactics division closed 2014 with two important contract awards. 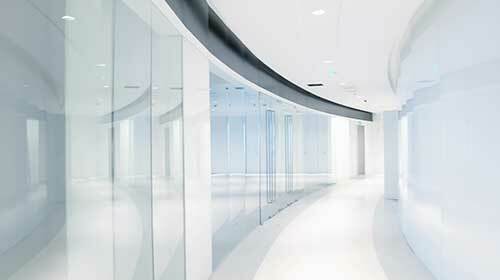 In both instances, Didactics, an enterprise specializing in curriculum development, training and performance improvement is teaming as a subcontractor to Centre Consulting, a frequent partner with Axiom.